À la Roch specialises in crafting high qualitycreations. Our product range includes acrylic and wooden cake toppers, edible images, home decor and party printables. 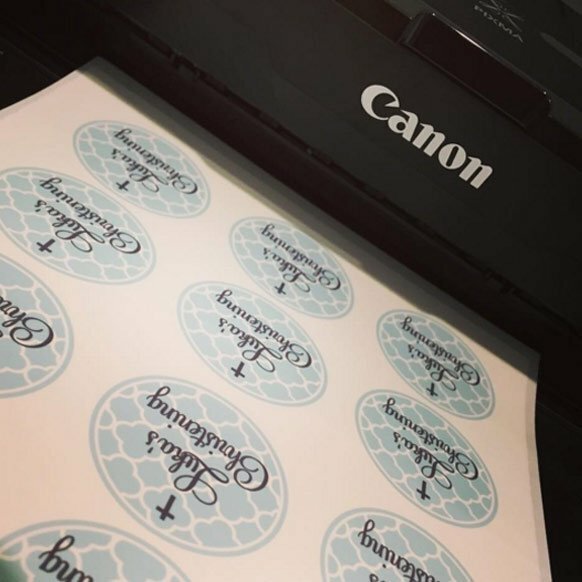 À la Roch has a range of pre designed cake toppers that will transform your next cake into a masterpiece or choose to have an acrylic cake topper custom designed by Rochelle specifically for your engagement, wedding, birthday or special occassion. Customised acrylic and wood laser cut items including bunting, wall art and embellishments. I can’t wait to custom make something for you. Thank you for bringing my vision to reality. Your cake topper was the centrepiece of the party table and the birthday girl will cherish it forever. 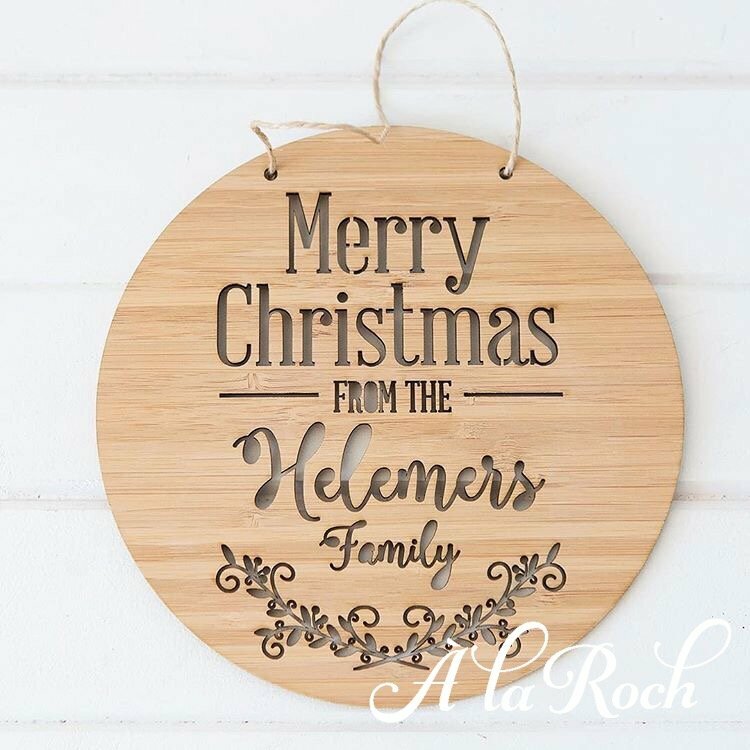 À la Roch have released our Christmas range of laser cut baubles, plaques and names to make your Christmas truely magical. 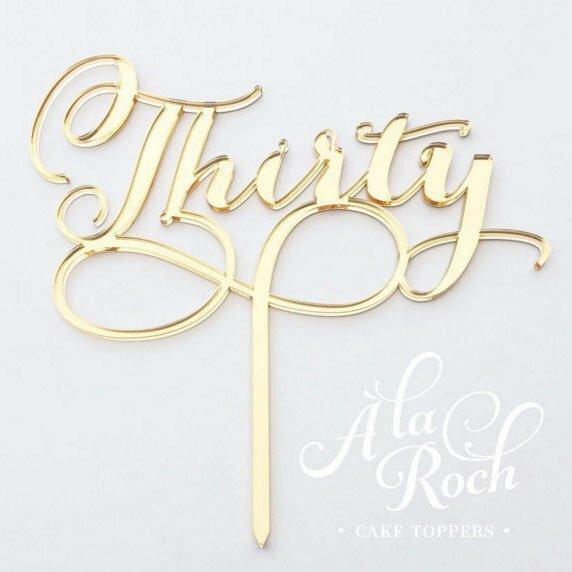 À la Roch specalises in custom cake toppers. Choose the size and the colour and finish of the material and you will be sent a proof. Turnaround for custom toppers is 4-5 working days. À la Roch prints A4 and A3 edible image sheets. The frosting sheets are easy to use, perfect for cakes, cupcakes and cookies. Supply your own images ready to print ask for an artwork quote.